Hanging out with Samantha and Brad is just plain fun! Shooting hoops, riding on those double bike cruisers (is that what they're called? 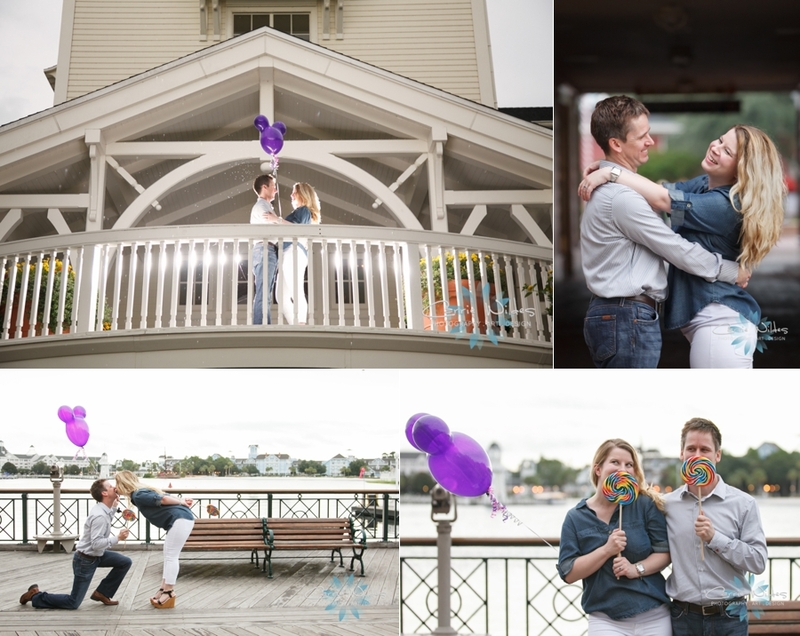 I'm not sure:-), lollipops, and balloons made for an awesome engagement session. We get to see them again very soon, 10.19.13 they are getting married, it's going to be amazing!